The RIO Make The Connection T-Shirt is a comfortable, stylish t-shirt that has been pre-washed for extra softness. 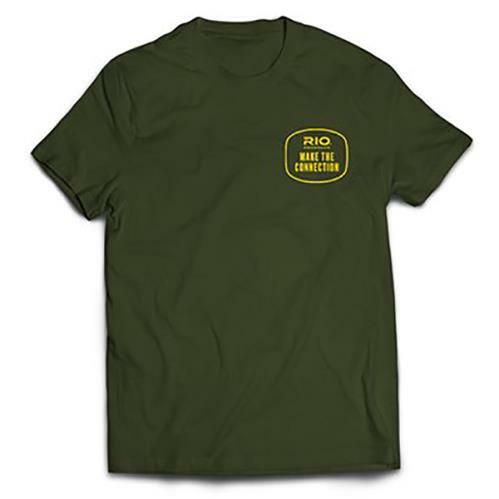 This shirt features the RIO logo and Make The Connection printed on the left front. 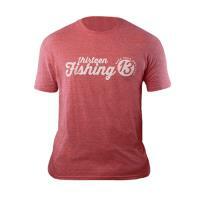 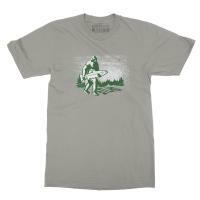 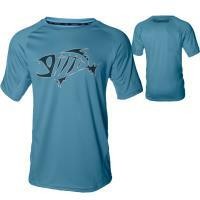 If you love RIO and fly fishing, then this is the perfect shirt for you!